UAVenture ( Switzerland ) and Aerotenna (U.S.A) are teaming up and are proud to offer the Precision Spray Autopilot – a complete autopilot system targeted at agricultural spraying. 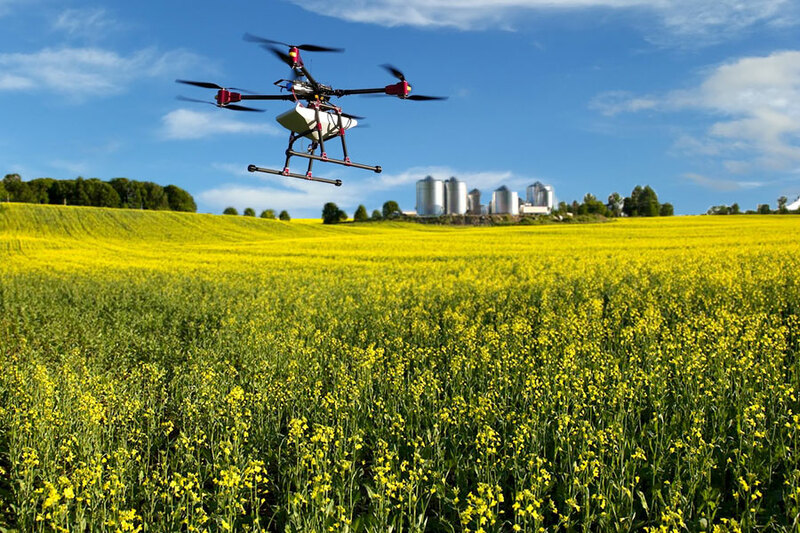 It enables agriculture drone manufacturers and spray service providers to fly semi-autonomous missions with easily controlled spray and automatic lane switching; or fly fully autonomous spraying missions with the touch of a finger – saving time, water, and manpower. It is as simple as plug-and-play to integrate the Precision Spray Autopilot into your existing multirotor spraying drones. Save time and money with precision control over your agricultural spray operations.